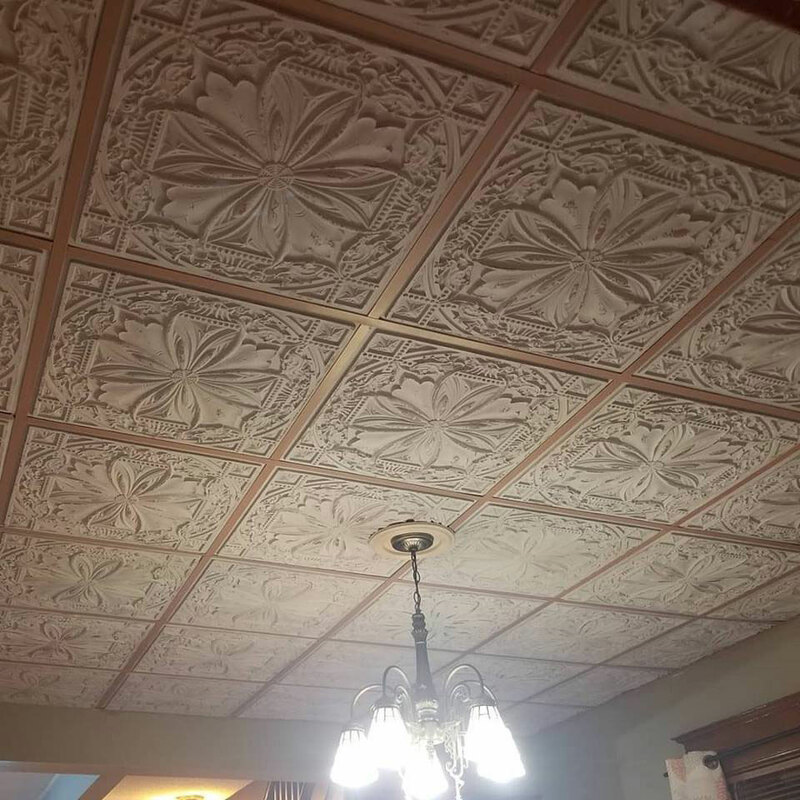 "Love this molding. 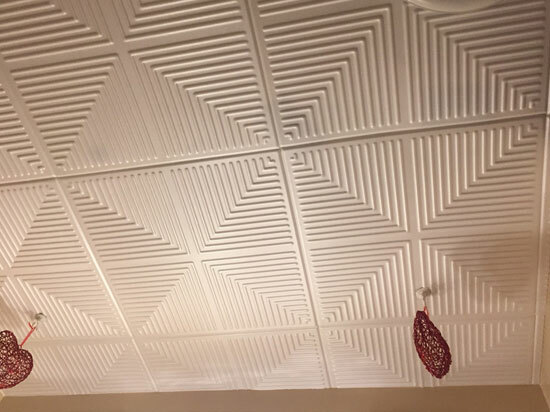 Easy to install by myself. 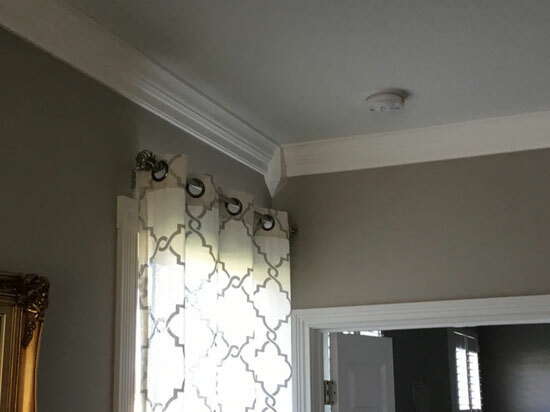 Installed 144 feet with 8 inside corner blocks. 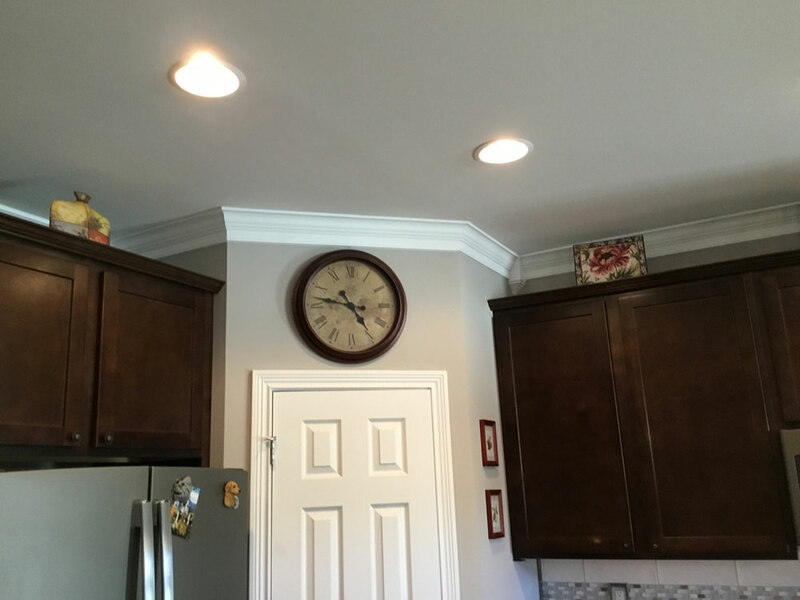 Would use this product again." 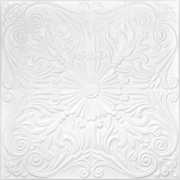 "Great product!!! 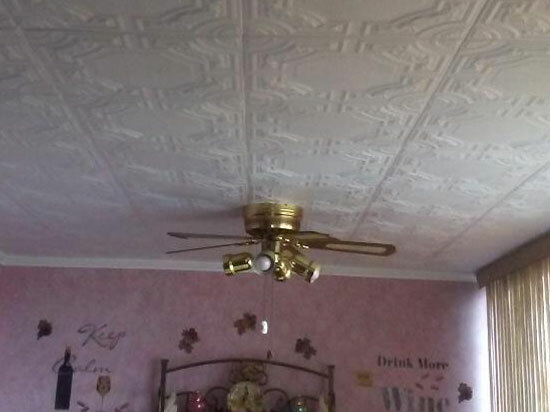 Made my diy project come out amazing!!!!" 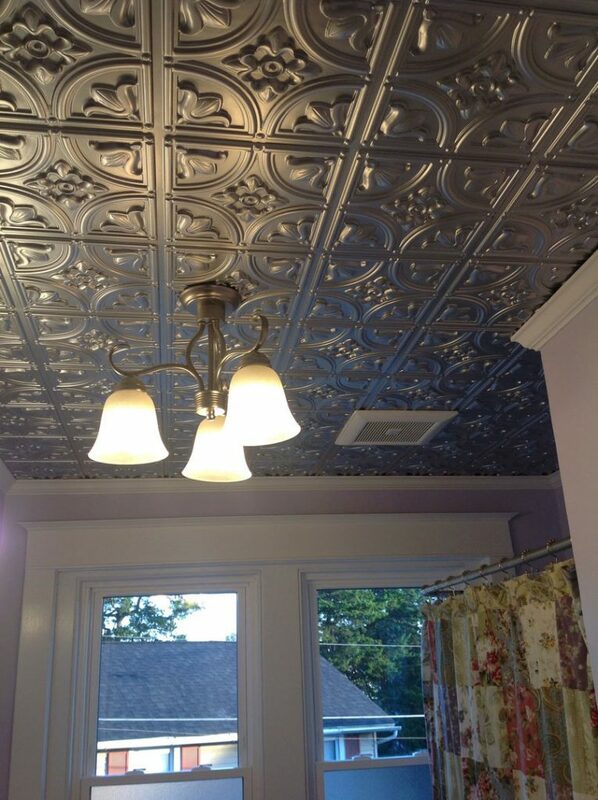 "Absolutely love the ceiling tile. 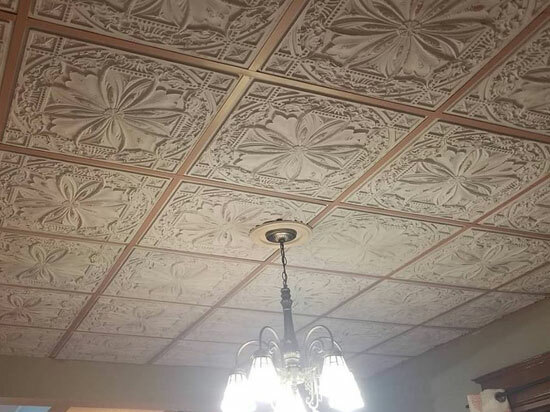 It looks incredible." 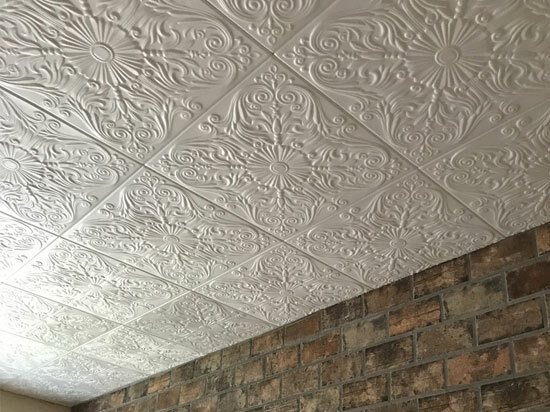 "Evergreen Glue-Up Ceiling Tile successfully covered up problem old popcorn ceiling successfully! 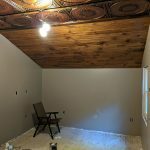 Results were beyond my expectations! Love, love my new ceiling. 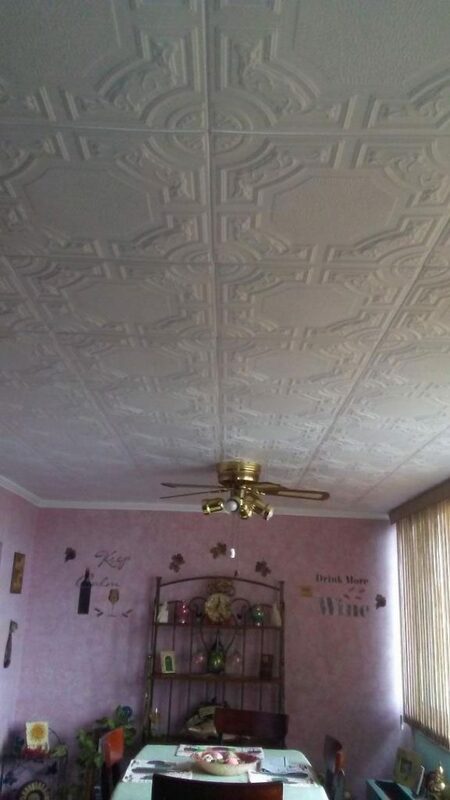 Highly recommend!" 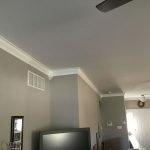 "This is a total transformation of my family room, and people do really say wow!" 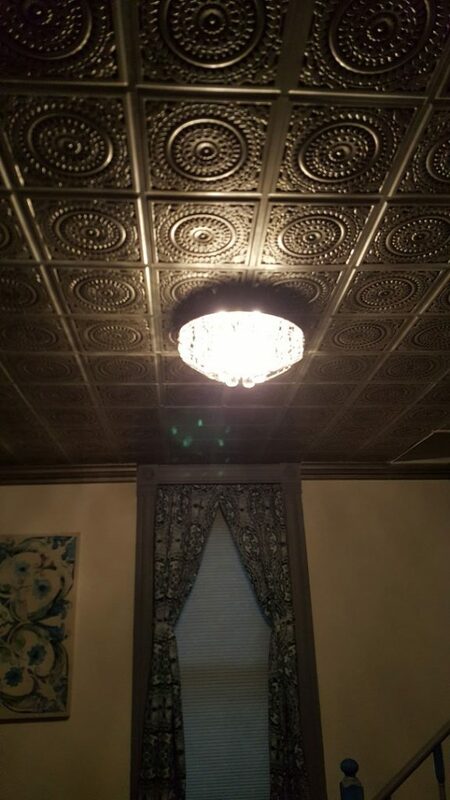 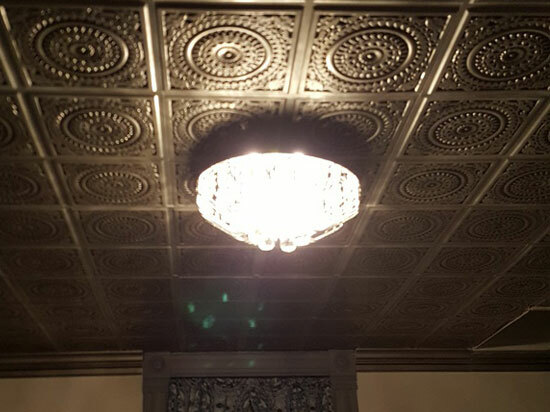 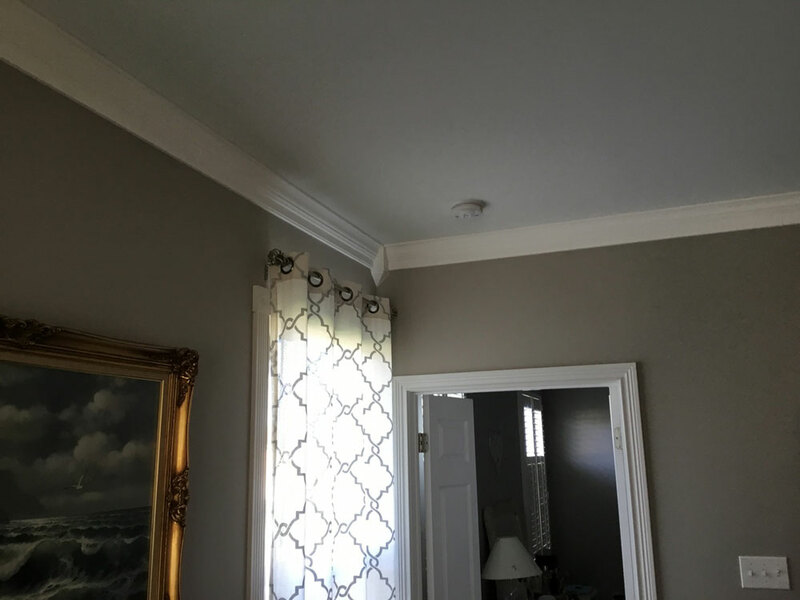 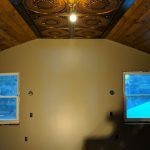 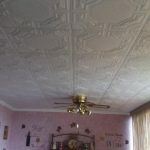 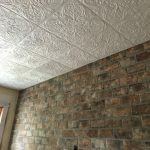 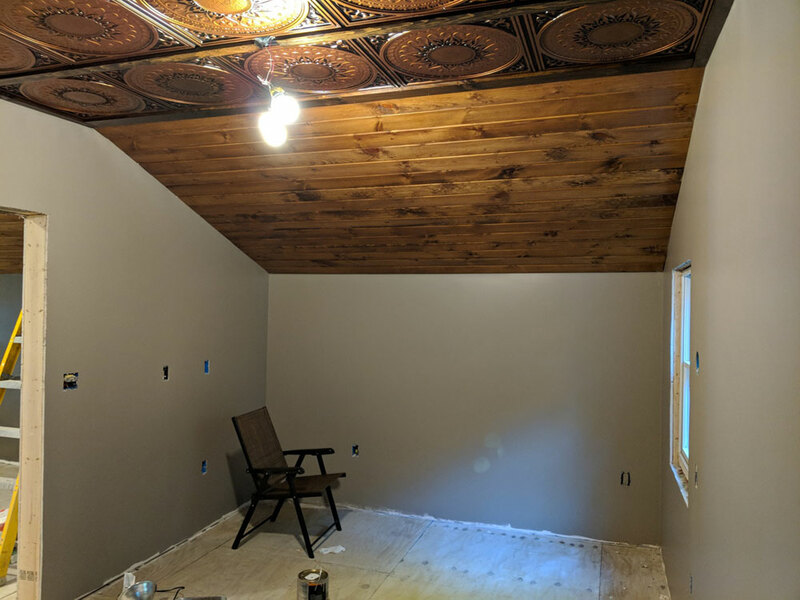 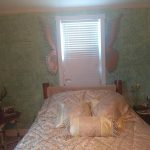 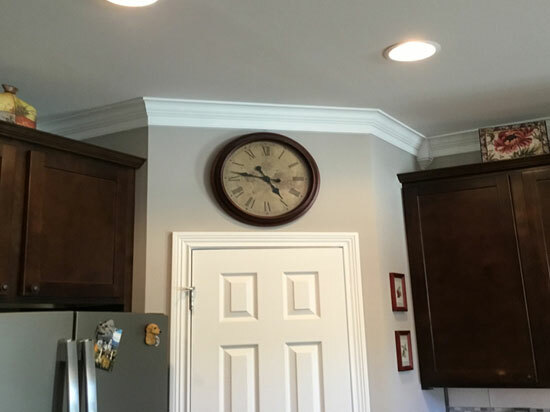 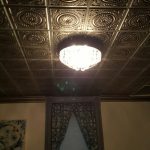 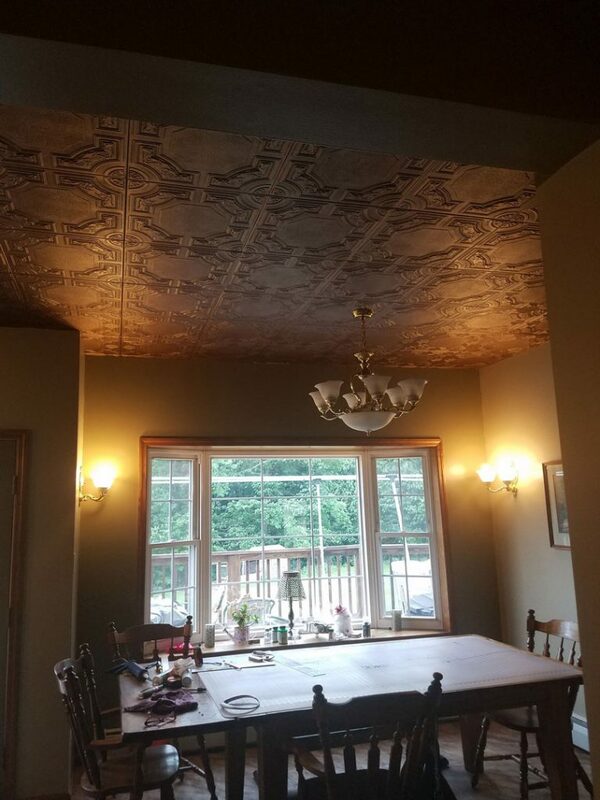 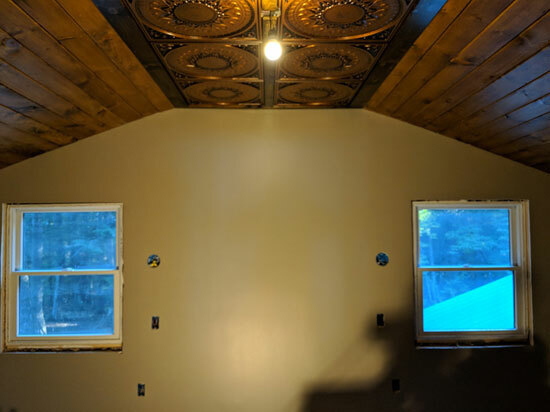 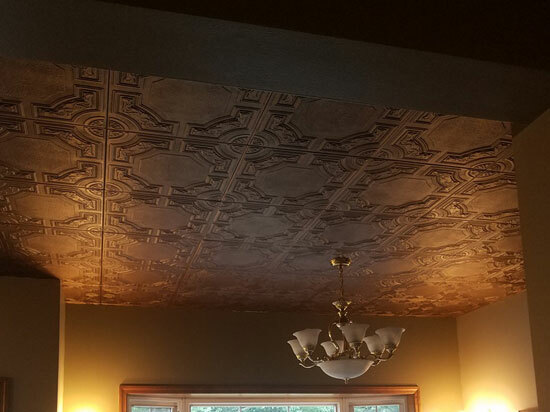 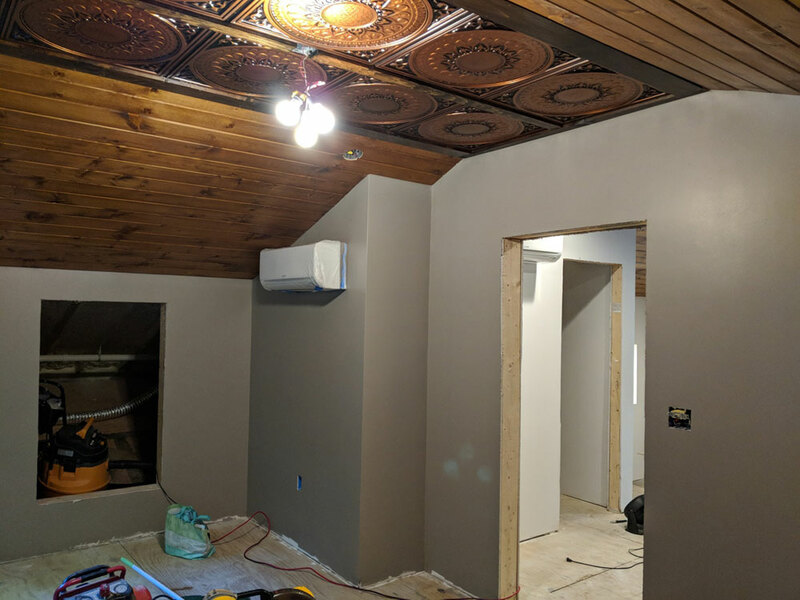 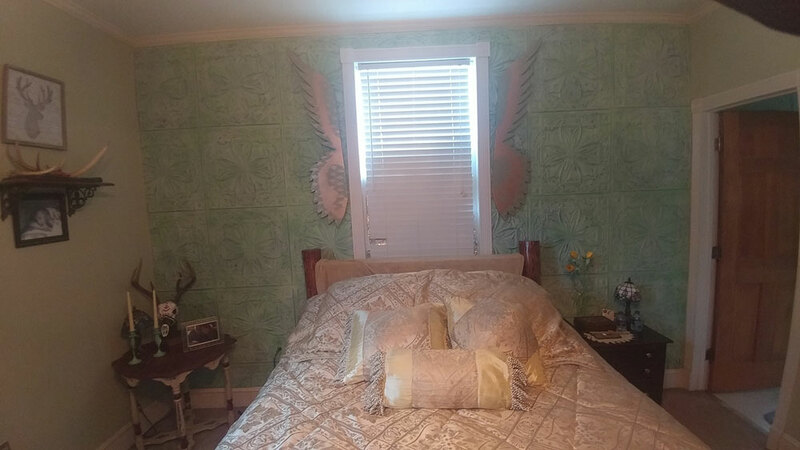 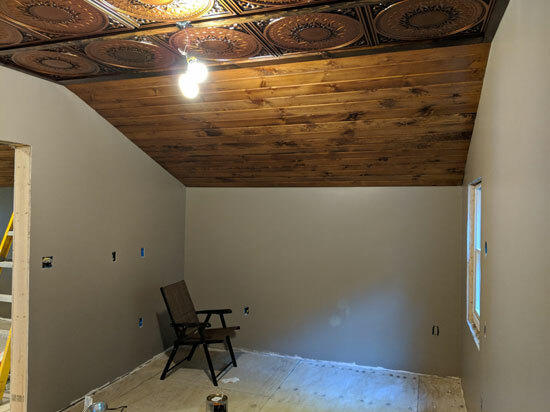 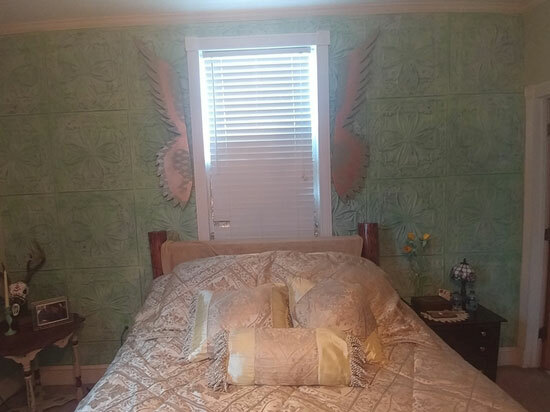 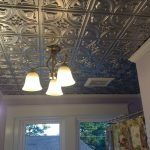 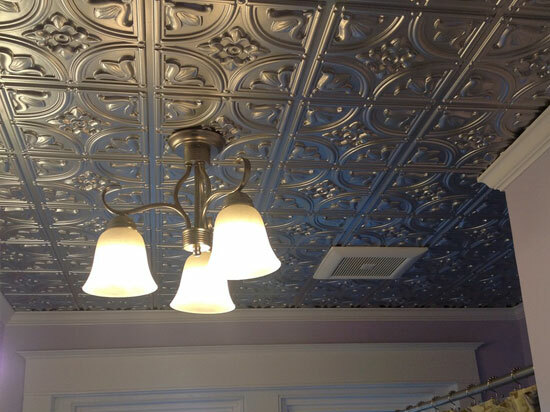 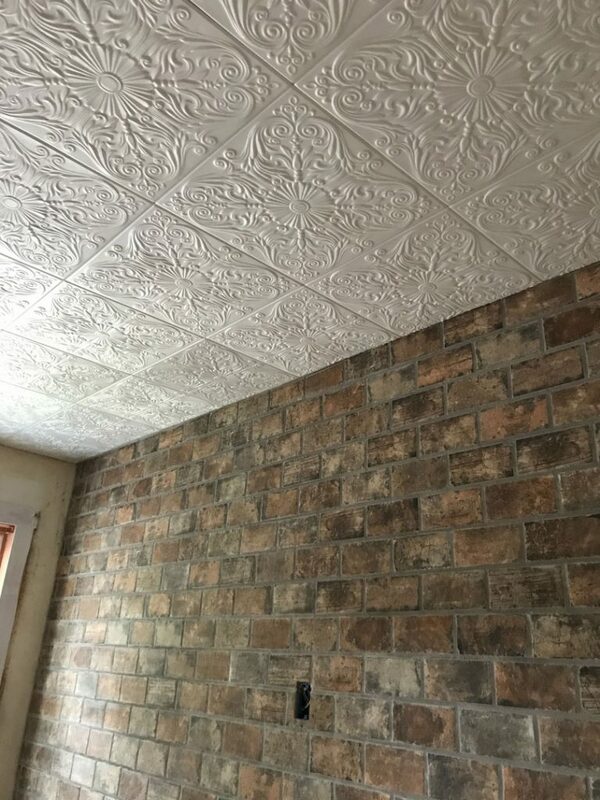 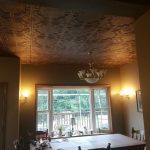 "I have a 1929 Home, and I wanted to add "character" to the Bathroom, I've seen these advertised on the internet.. the delivery was fast, the install was simple, and the ceiling turned out Beautiful!!" 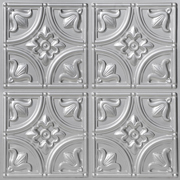 "Good product with great results"
"Great design element. 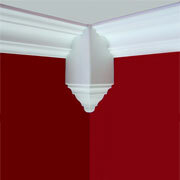 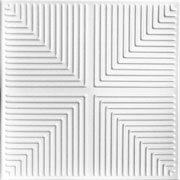 Love this product- easy to install, cut to fit, and paints perfectly. 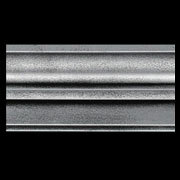 I will continue to use this in upcoming projects." 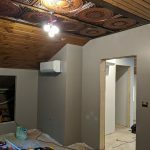 "Awesome Project. 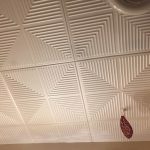 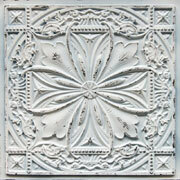 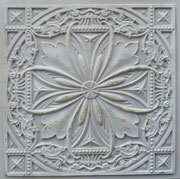 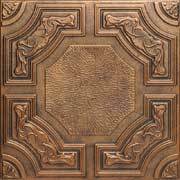 I used these tiles to replace ugly acoustic ceiling tiles. 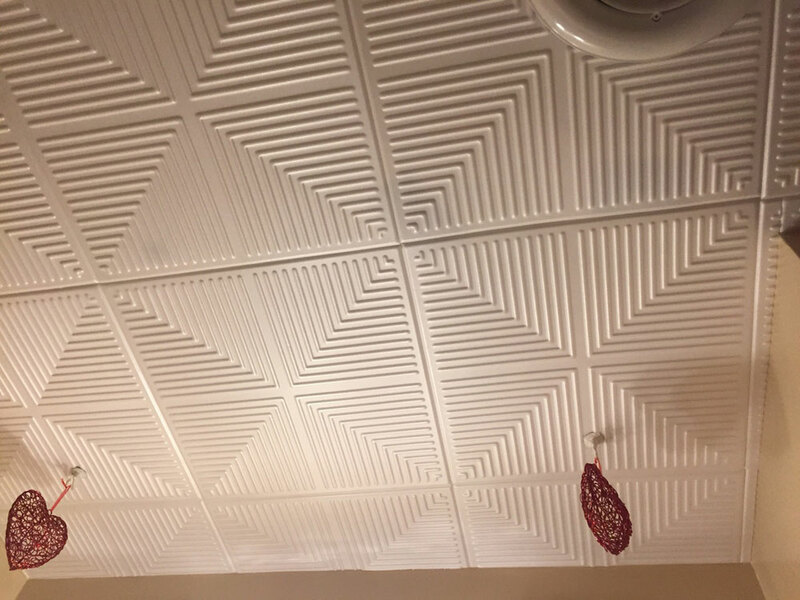 They are very thin so some of the edges were broken. 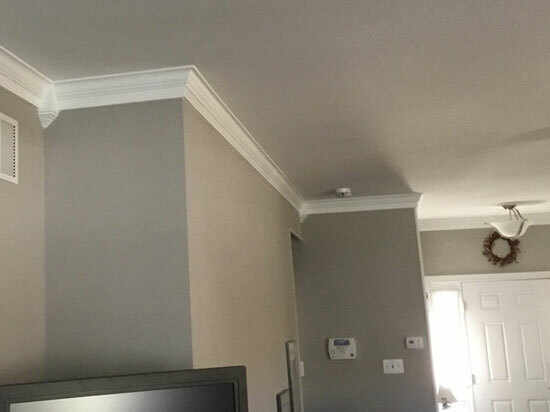 Luckily i ordered a few more than i needed so it wasn't a problem. 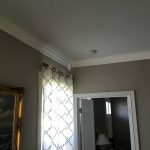 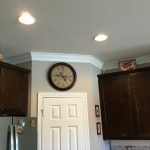 They look pretty and were very easy to install and trim." 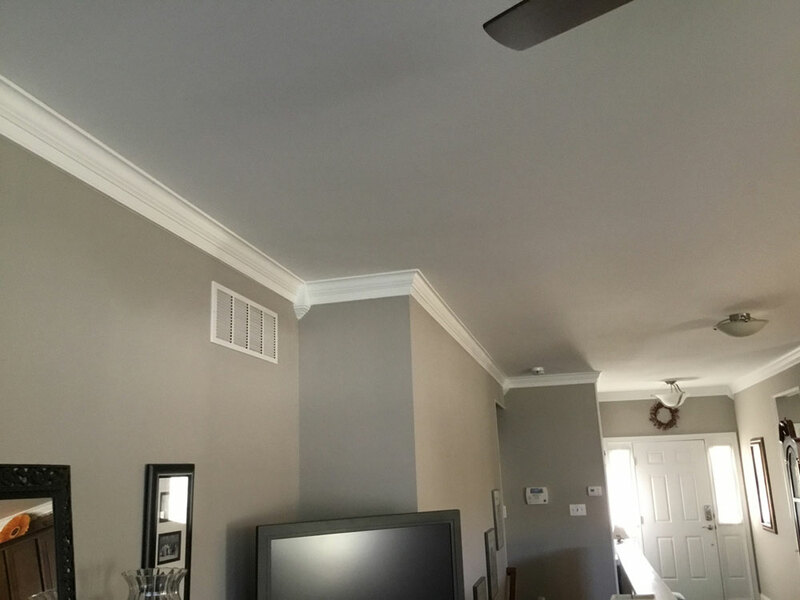 "Loved your product. 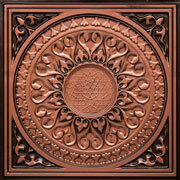 Great product at a affordable price and fast shippment"